The Green Bay Packers close out their season on Sunday against the Detroit Lions at Lambeau Field and they’re busy interviewing potential head coaching prospects. Pro Football Talk was first to report that the Packers interviewed with former Colts and Lions head coach Jim Caldwell. Caldwell spent three years (2009-2011) with the Indianapolis Colts (26-22 record) and then four years (2014-2017) with Detroit (36-28 record). Caldwell guided the Lions into the NFC playoffs in two of the last three years, but he was fired after failing to make the playoffs last year. 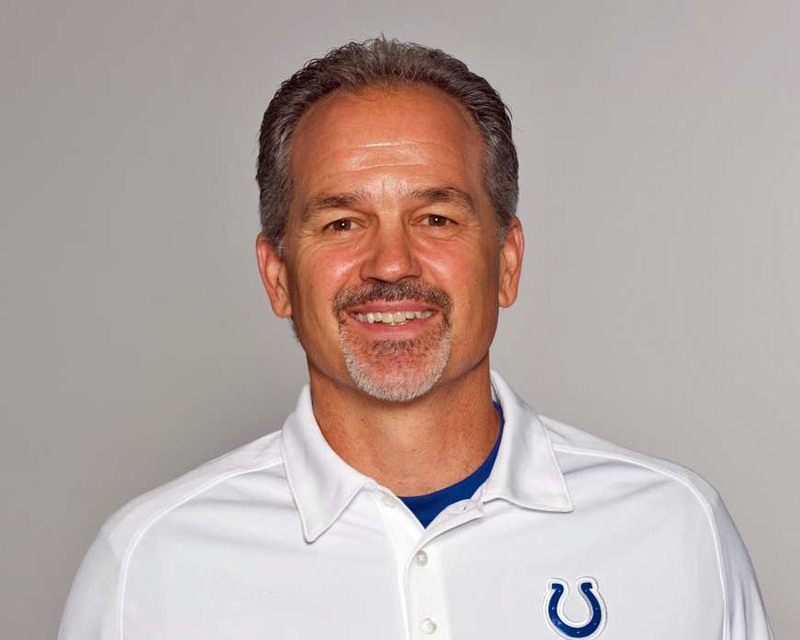 The Milwaukee Journal Sentinel first reported that the Packers also interviewed former Colts head coach Chuck Pagano. In six seasons in Indianapolis, Pagano went 53-43 during the regular season and 3-3 in the postseason. Pagano worked with Packers defensive coordinator Mike Pettine in Baltimore, and he hired Packers interim coach Joe Philbin in Indianapolis. The Packers have already said that current interim head coach Joe Philbin will be a candidate for the vacancy. The Packers are expected to talk with several more candidates before deciding on a new head coach. leukemia and is expected to be hospitalized six to eight weeks as he undergoes treatment. Pagano will be replaced on an interim basis by offensive coordinator Bruce Arians. The 51-year-old Pagano is in his first season with the Colts (1-2). He was hired in January after serving as the Baltimore Ravens defensive coordinator. Irsay said Pagano’s wife pushed him to see the doctor after noticing unusual bruising on the coach’s body. Pagano was admitted last Wednesday evening where treatment started immediately. The Colts are coming off their bye week and will host the Green Bay Packers this coming Sunday.